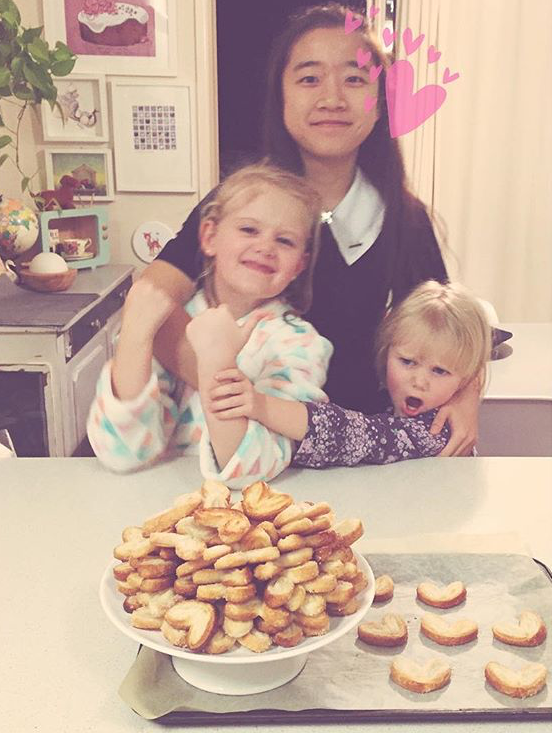 We are incredibly fortunate to have living with us, a delightful student from Macau, who keeps up totally up to date with all things Chinese, and we greatly enjoy celebrating Chinese New Year with her. This is our second year with Rachel living with us and we all adore her and she has added such richness of culture to our lives. Her cooking is amazing, the girls just think she is the best thing ever to hit our house and she laughs at #backboy’s jokes…so it’s wins all round really. Fighting over Rachel’s freshly made butterfly biscuits. 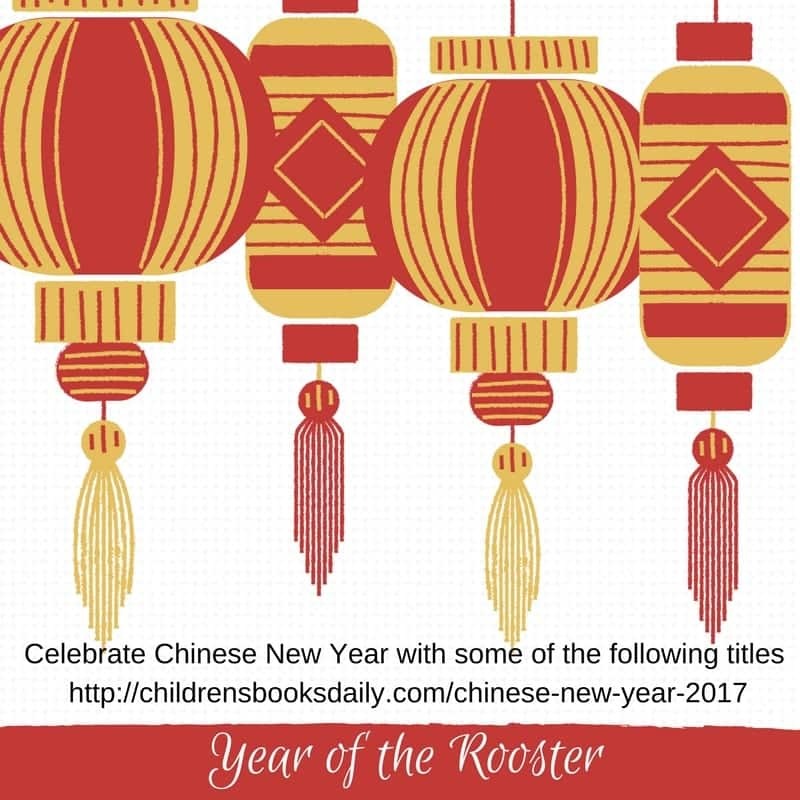 Like Christmas and Easter books, Chinese New Year books are seasonal ones that I like to gradually collect and rotate in and out of my home and school library. 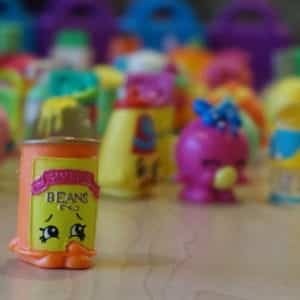 Our favourite at the moment is ‘New Year Surprise!’, which is aimed at an early childhood audience, but its appeal extends far beyond this age group. 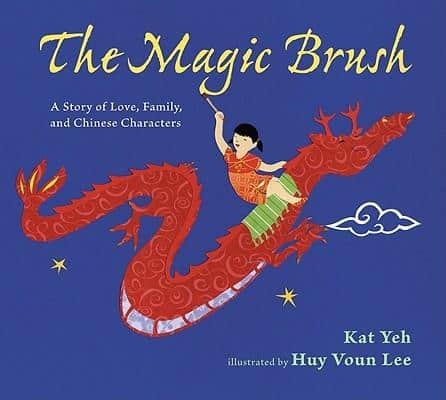 Of course, for all things Chinese culture, you simply cannot go past ‘The Peasant Prince’ which you can read more about here. 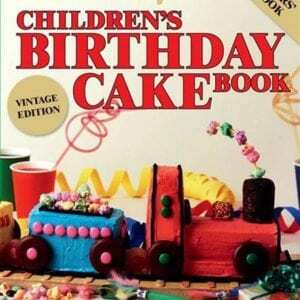 Click on cover images or title links to purchase. Little Brother is told by his brother and his friends that he’s too small to help out at the Spring festival. 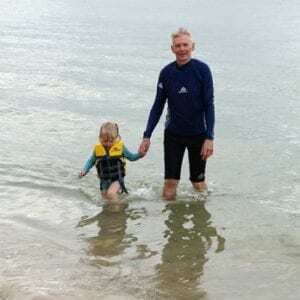 He’s not strong enough to hold onto a kite, and too little to hold the dragon poles. But Father says that he has a special job to do. What can it be? He knows it’s not hanging the lanterns up, as Father has already done that. He knows it’s not choosing the treats from the hawker as Father chose the duck. He knows it’s not serving tea or lighting fire crackers as he did that last year. 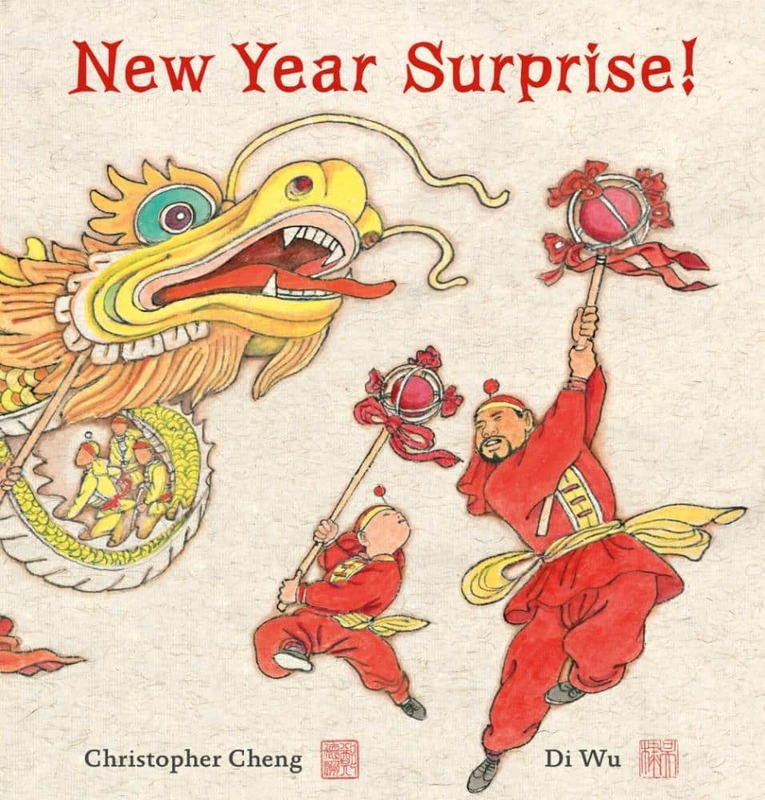 ‘New Year Surprise!’ is an authoritative picture book on the subject of Chinese New Year. 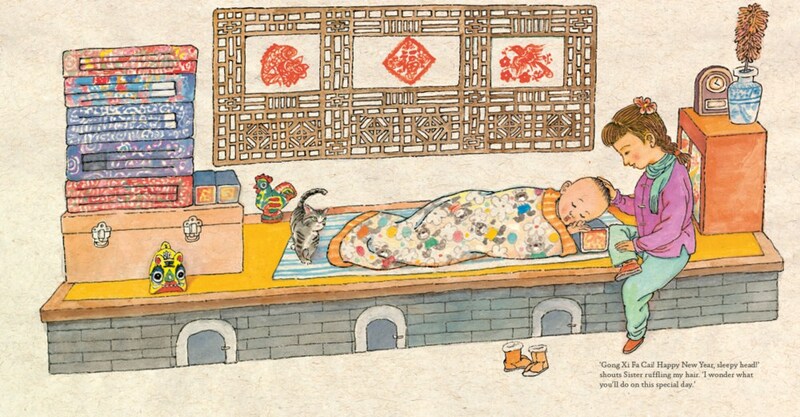 Author Christopher Cheng has seamlessly woven facts about Chinese culture throughout a narrative which has major child appeal, while illustrator Di Wu has used a palette of colours traditionally used in Chinese painting along with Chinese brushes on rice paper to create sumptuous illustrations which deserve a wide audience and gallery space – definitely like to see a travelling exhibition of this artwork. Like all publications from NLA Publishing, ‘New Year Surprise!’ has ties to the collection of the National Library of Australia, in this case to the Chinese Collection, and the book is featured in the ‘Celestial Empire’ exhibition. 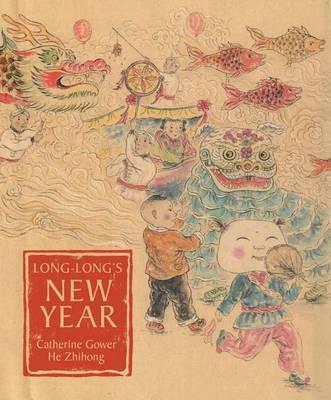 After the narrative, there are several pages of notes on Chinese New Year and other festivals, with images from the NLA collection. 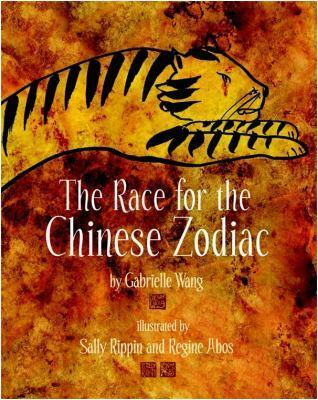 In ‘Race for the Chinese Zodiac’ (currently not available), author Gabrielle Wang has skillfully woven Chinese legends regarding the animals of zodiac into a wondrous tale of friendship, betrayal and determination as 13 animals race for their spot in the Chinese Zodiac. 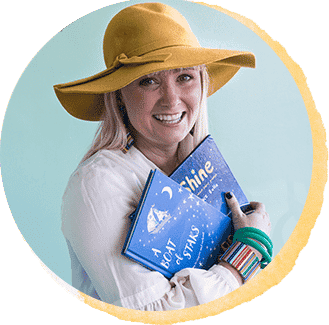 The book ends with information about the Chinese years and the animals of the zodiac and personality traits.The book is much extended by looking at Gabrielle Wangs notes on the book here. 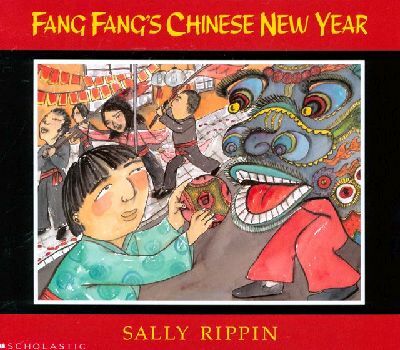 ‘Fang-Fang’s Chinese New Year’, written and illustrated by Sally Rippin for an early childhood – middle primary audience has themes of frienship, celebrations and mulitcultralism. 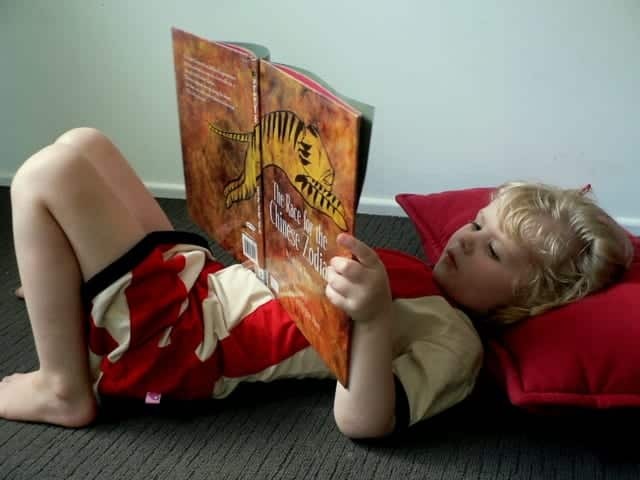 Main character Fang Fang was born in China, but moved to Australia as a baby and now is Australian. 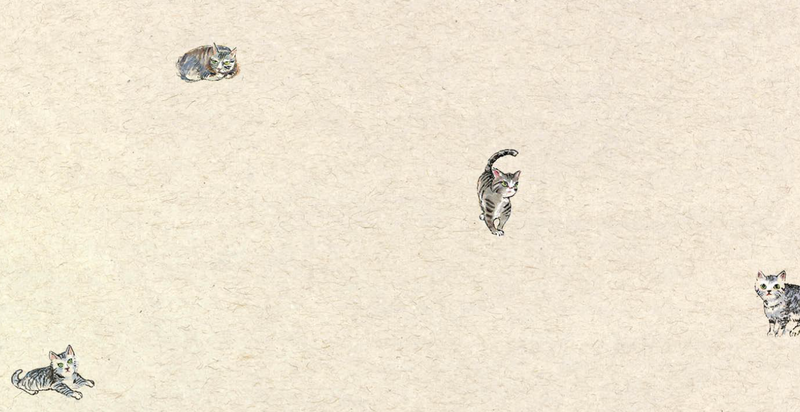 Her mother suggests she invite her blonde haired, blue eyed friend Lisa to celebrate Chinese New Year with them. Fang Fang is convinced she will be completely bored and not eat or understand a thing…you can guess what happens from here.